The Ghost Is A Go! Ghost In The Shell is a story about Major Motoko Kusanagi, a cyborg who works in the counter cyber-crime and terrorist attacks for the fictional enforcement division Public Security Section 9. 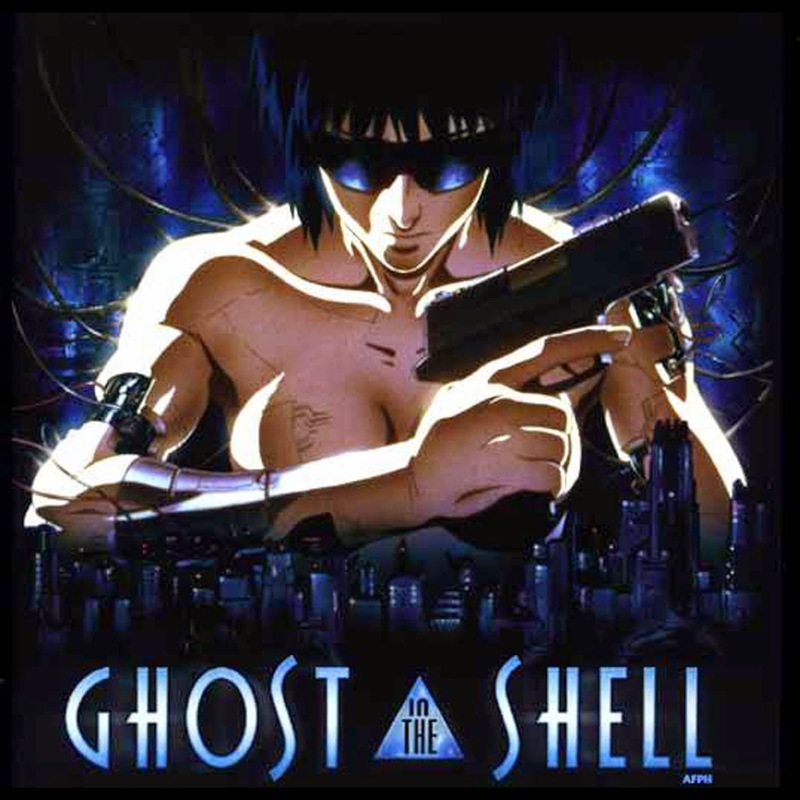 Ghost In The Shell debuted in 1989, and inspired several animated films and a TV series. Ghost In The Shell will be starring Scarlett Johansson, directed by Rupert Sanders, produced by Avi Arad and Steven Paul, script by Bill Wheeler, and executive produced by Mark Sourian.